It’s here, Field Day 2019 has unveiled its first names, and once again the two-dayer has set its sights to be bigger and better than ever before. 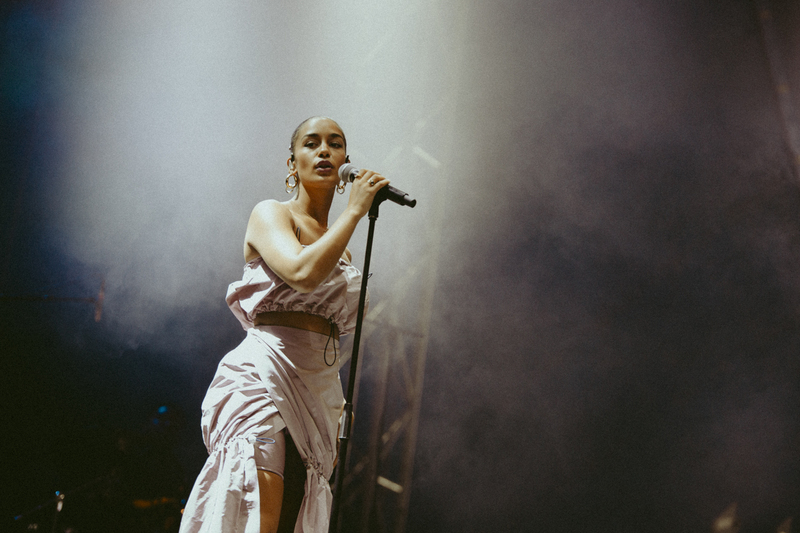 Confirming Skepta and Jorja Smith as their headliners the festival will also see the likes of Bonobo, Jungle, Pusha T, The Black Madonna, Boy Azooga, HÆLOS, Methyl Ethel, Red Axes, Actress and more head to Field Day. Finding its new home in Enfield’s Meridian Water, the festival will take place on the 7th and 8th June 2019. For tickets, more info and everything else head over to the Field Day website. Field Day 2019 line-up has arrived! To celebrate we’re giving away 4 x VIP weekend tickets + £250 bar tab. Tag @ three mates and SHARE SHARE SHARE.